Explore Rendezvous walking trail out your front door, sit by the fire and enjoy a hot-coca on a cold day, have a picnic in the park right or maybe start your own garden across the street! 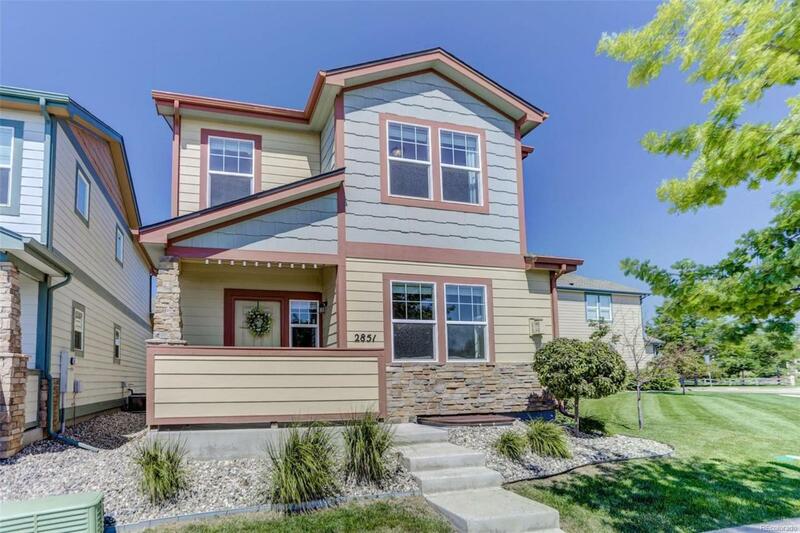 Knotty alder cabinets in kitchen and baths, wood floors in kitchen, 9' ceilings all 3 levels. HOA covers lots and lots... including exterior maintenance and insurance! Perfect for low maintenance living without sharing any walls with your neighbors providing you the added value of privacy in a detached home.